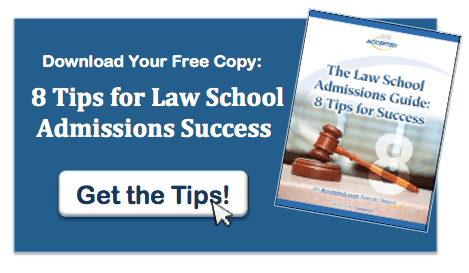 What do Law School Want to Know About Applicants? Law schools are looking for deep thinkers. So, how did I even get into law school, never mind Harvard Law? There are the general requirements: grades, LSAT scores, recommendation letters, and the elusive element of luck. But, I also managed to write a personal statement that said something about who I was and why I wanted to go to law school, a statement that had nothing to do with my terrible intern experience. People think that law schools want to hear how much you know about the law or how you’re going to hang your own shingle, go into politics, or become General Counsel at a large corporation. But, law schools actually want to know how your mind works. They are looking for deep thinkers who look at the world around them and are able to establish some critical distance to evaluate both their own experience and the experiences of others. This is the heart of what legal thinking is. Luckily, I was able to convey the moment when I decided I wanted to go to law school and why I came to that decision in a way that both told a story and gave the admissions committee a good idea of the thinking process that went with it. It’s not enough to give someone a great story – although that’s vital, too. It’s equally important to explain why that story meant something to you. Schools look for the way you process an experience and what unique insight you can write about it. That kind of writing, an articulate explanation of thought, is the same kind of skill that law schools want in their classrooms studying civil procedure. • Your Law School Personal Statement…It Needs to Be, Well, Personal!